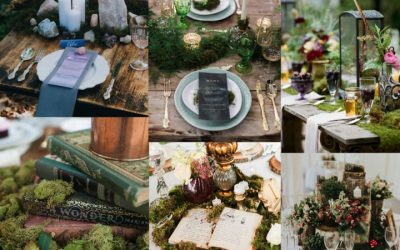 It’s that time of year – engagement season! 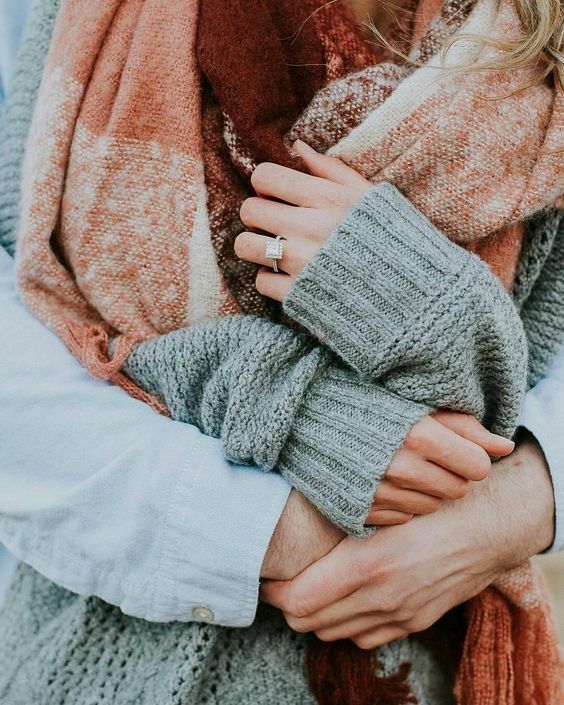 I am such a sucker for an engagement story and I’ve already heard some beauties this year, I can’t wait to hear more! I thought I would quickly jump on and run through some do’s and don’ts of announcing what is one of the biggest moments in your life! Firstly, if you’re newly engaged and reading this then congratulations!! Okay, so there are a lot of people to tell, but you need to think about who to tell when, before posting it on social media! There will be some that you want to tell in person, or if distance is involved, call. Your parents, siblings, and close family should be first on your list. Then close friends, extended family and anyone else particularly close to you. Then there will be those you’ll want to message directly. Other friends, family friends, and those you want to find out from you directly. Remember that there are some people who might be offended if they find out from social media, so bear that in mind when making these lists! And now, wider announcements. Whether that’s facebook, instagram, newspaper announcements or postcards, this is when you can shout from the rooftops (figuratively, unless you want your neighbours to really know about it!) letting everyone know your news! Nowadays, this is the thing that people put the most thought in to! 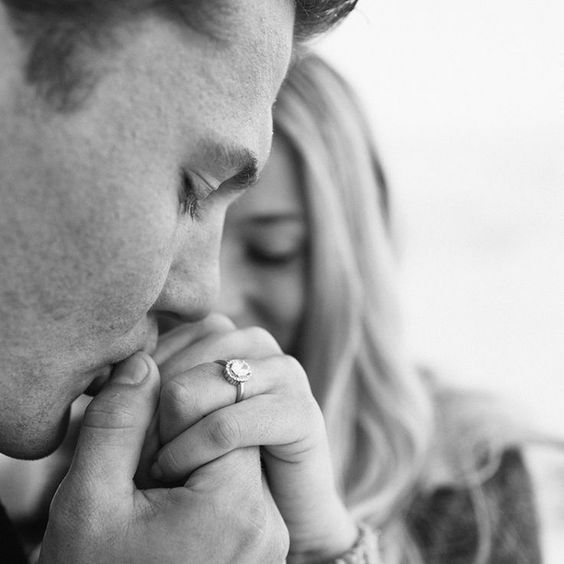 Take a look at my Pinterest board here for some ideas on how to announce it but the main thing to remember is it’s about the two of you as a couple, not just the ring! The general etiquette is not to post a close-up picture of your ring but rather to include your partner, or both of you, in the shot also. If your fiancee (get used to that!) hired a photographer then you’ve got ready-made announcements! These can be used for your social media announcements, newspaper announcements or postcards but be careful not to over post, people will be excited for you and love seeing the photos, but too frequently and people will start to resent it, tread carefully! If you’re throwing an engagement party then you can either tell people before, or organise the party under some other ruse and have it as a surprise for everyone! Traditionally, everyone at your engagement party will attend your wedding so be mindful when you’re inviting people to this. Be prepared for plenty of ring questions, people, well-wishing, will want to know about the ring so for those uncomfortable cost, cut and quality questions, have some standard responses. For example, in answer to ‘Is it a real diamond?’ or ‘How much did it cost?’ (you can go down the humorous route) ‘It better be!’ or ‘Probably more than it should have been, but I love it’. 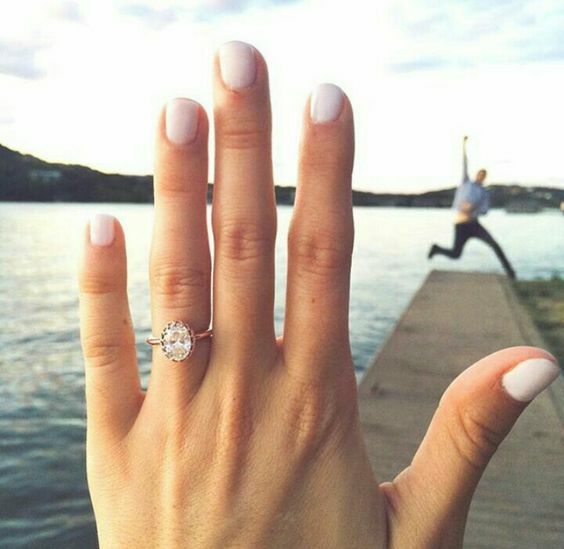 If you’re planning on keeping your engagement a secret in order to enjoy your newly engaged bliss in private then remember not to wear your ring, and when you do decide to announce it then remember to tell those important people first. 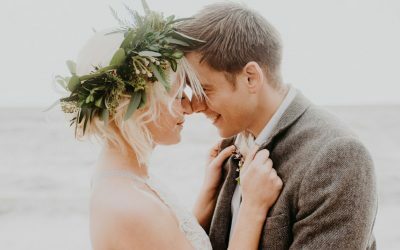 You may want to tell your close family or friends and just let them know that you are keeping it a secret, especially if your parents have been asked for your hand in marriage, they’ll probably be waiting by the phone! And have fun, this is such an exciting time in your life, take time to enjoy it!